The full prices and positions for St Kilda and aflratings.com.au’s top five potential targets for 2017. With each AFL Fantasy team price reveal, Peter from aflratings.com.au takes a look at five potential targets from each club. After a brilliant start to the 2016 season St Kilda averaged 1690.0 team fantasy points in their opening 4 games but fell away sharply over the next 14 games to average just 1531.2pts, the Saints picked it up late in the season to average 1690.8pts in their final 4 games. Expect St Kilda to put up mid to high team fantasy points for more than just a small sample in 2017, teams that are rebuilding and starting to emerge as Finals contenders will have fluctuating form which can be volatile for fantasy coaches but additionally can deliver quite a few gems. 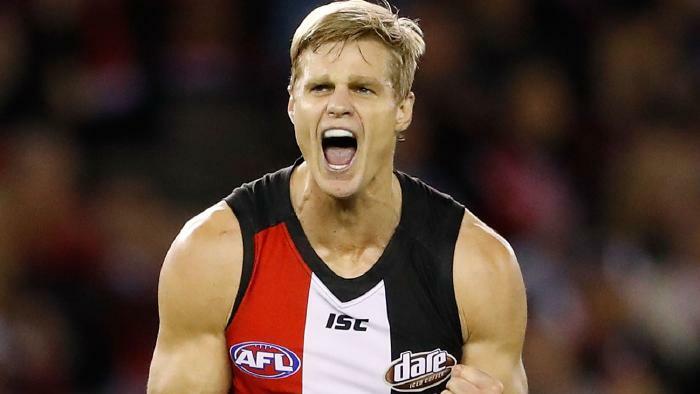 Riewoldt averaged a career season high 110.5pts in 2016 in his 16th year in the AFL, the move out of the forward line to a roaming tall keeps paying dividends not only for the Saints but for fantasy coaches that jumped on board in ‘16. Riewoldt was a monster in ’16 scoring 100pts or more at very good a 66.7% S/R (Strike Rate) and 120pts or more at an excellent 28.6% S/R, he capped off his remarkable season by scoring 200pts in Round 23 against Brisbane. Riewoldt does come with an expensive price tag to begin the 2017 season and is a FWD only, based on last year’s numbers it will be difficult to exclude him from you roster at Round 1. Steven’s numbers were down last season averaging 104.4pts compared to 2015 in which he averaged 111.7pts, the biggest variance for Steven was his average of 118.3pts in winning games for the Saints as opposed to just an average of 87.7pts in losses. As the Saints look to challenge for Finals in 2017 Steven may see more attention from opposition teams but with the supporting cast around him set to improve there could an opportunity for him to again exceed 110.0pts per game, Steven averaged just 91.2pts against Top 6 teams in ’16. There is definitely value in selecting Steven to begin the 2017 season, he has an outstanding points ceiling as represented by scoring 120pts or more at a 31.8% S/R in ’16. 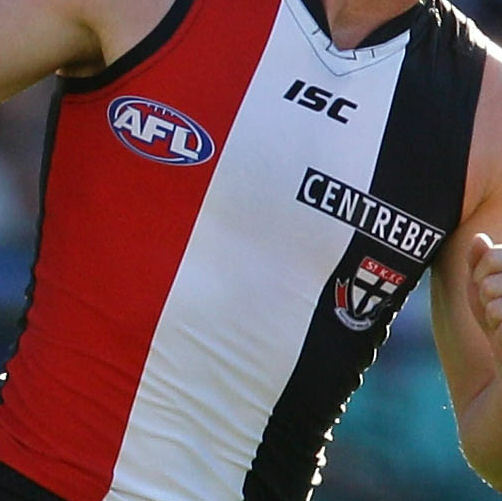 After being traded from GWS to St Kilda in the off-season Steele will likely be a very popular selection given his DPP MID/FWD status and the likely full time opportunity to shine at his new club, fantasy coaches will likely have a decision to make to go with the majority in selecting him or be contrarian and oppose him at Round 1. NEAFL scores aside Steele averaged 71.6pts in 2016 from limited opportunities in just 10 games, a foot injury ended his 2016 campaign in September before being traded. Steele is a definite pre-season watch along with any news relating to his fitness status, given a clean run in the next 12 weeks he should be high on the radar for many coaches. Finally in 2016 Ross was injury free and emerged as a genuine fantasy option averaging 98.4pts from 22 games, he scored 100pts or more at a 50.0% S/R and 120pts or more at a 18.2% S/R. Ross finished the year off strongly averaging 106.7pts from his final 5 games, he scored a season high 137pts against Essendon in Round 9 and backed that up later in the year scoring 132pts against Richmond in Round 22. With many other quality midfielders around the same price as Ross he will likely be very low owned given that many coaches won’t trust that he will back it up in ’17 or even regress as per David Armitage in ’16, yes there is an element of risk in selecting Ross but keep an open mind over the pre-season if his numbers reflect his 2016 output. 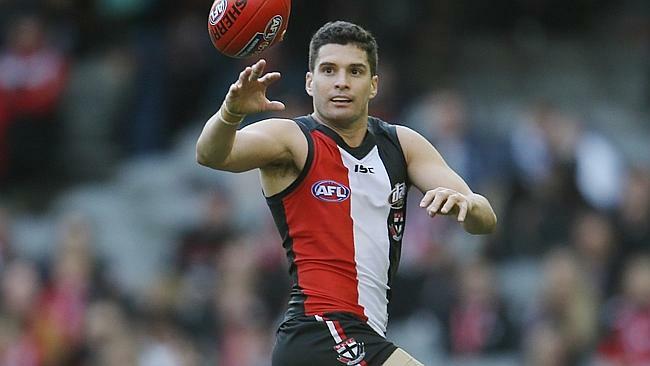 As frustrating as Montagna was to watch in certain games last season he still put together a solid 2016 averaging 98.0pts, he scored 100pts or more at a 50.0% S/R with a season high 160pts against Collingwood in Round 3. Having collected DEF status for the upcoming 2017 fantasy season Montagna is a definite option in any backline given his ability to put up big numbers, given the volatility of many a fantasy backline last season he may fit in well as an option in 2017. Montagna has proven to be very durable over his career, he has played in 95.0% of games dating back to 2005. Currently only have h.goddard and freeman but am considering tagna and steven. is Hugh fit? what was his injury? Tags is a gift as a defender this year – can’t see him dipping under a 95 average at worst. Super durable and has a great ceiling, you would want him at some point in the season if you don’t start with him. I had him as a FWD last year, very inconsistent, lots of 60’s and 70’s – buyer beware!! 16 times he passed 80 or more. I Wouldn’t call that inconsistent! 7 games under 85. Upgrade target for me. Jack Steele? More thoughts and comments please? i got him last year expecting a breakout but never happened watched his games he looked to play out of position and looked a bit lost, like he could not read the play properly, could be an age thing. See how he goes in the pre season and what his role is.